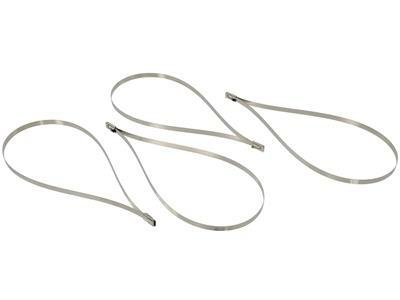 These locking ties were designed to secure the exhaust wrap, the uses are endless. Made of high grade Stainless Steel, they will withstand temperatures in excess of 2500'F and have a tensile strength over 100 lbs. 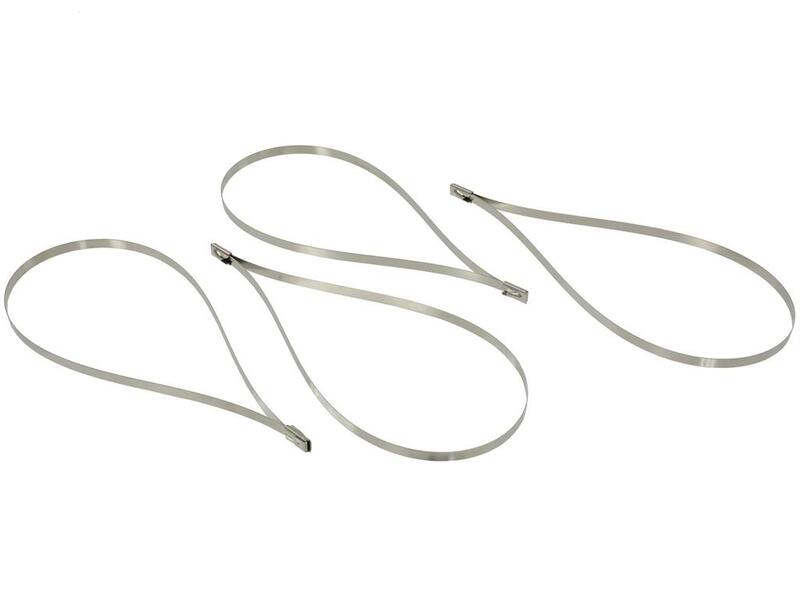 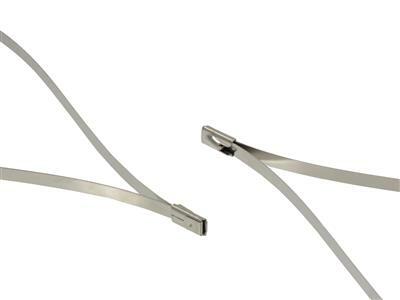 These locking ties will provide a finished look to any job quickly and easily.